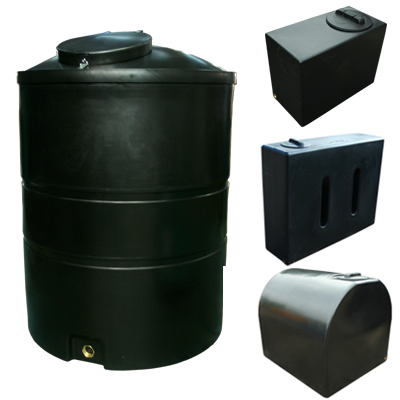 This is your one stop shop for all your water storage tanks. 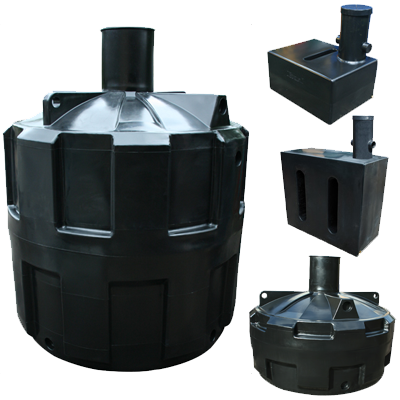 We manufacture a wide range of water tanks from 75 to 25,000 litres which are rotationally moulded from a one peice mould for strength and durability. 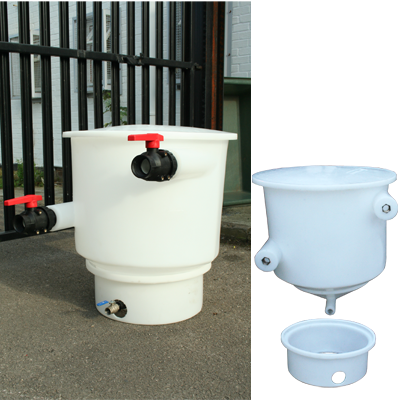 Many of our tanks are manufactured with a BSP threaded outlet to allow different fittings to be easily attached as required. 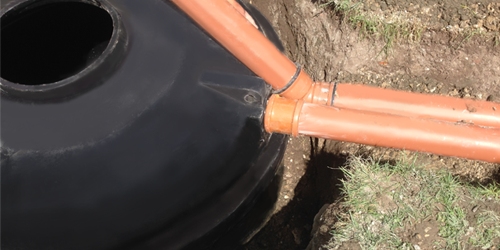 Tanks can also be connected together to increase water storage capacity. 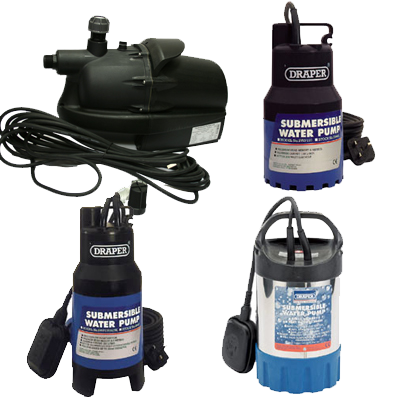 We have many different types of tanks for different applications. 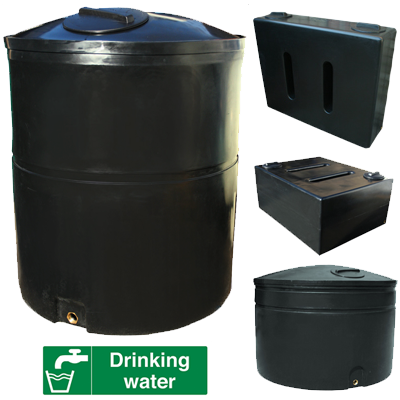 These include storing water, oil and chemicals. 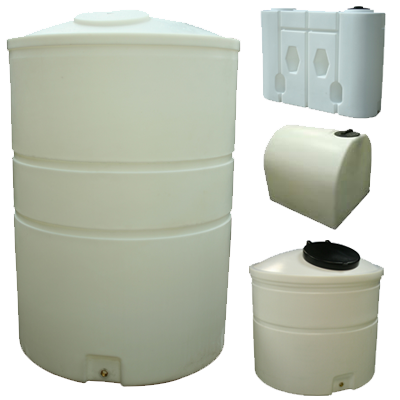 Our tanks are mostly made of MDPE (Medium Density Polyethylene) and some of the larger industrial tanks are made of HDPE (High Density Polyethylene) these are both strong durable materials that are perfect for storing water in. 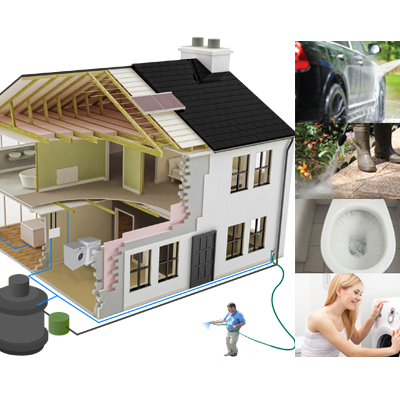 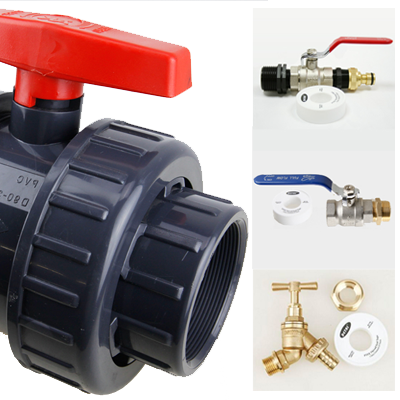 Systems for agricultural and domestic applications. 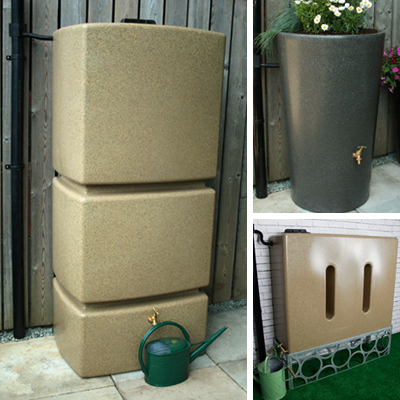 Collect rainwater from your house, shed or greenhouse roof. 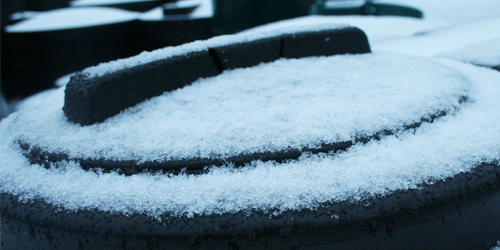 Cold weather water storage tanks using quality insulation foam. 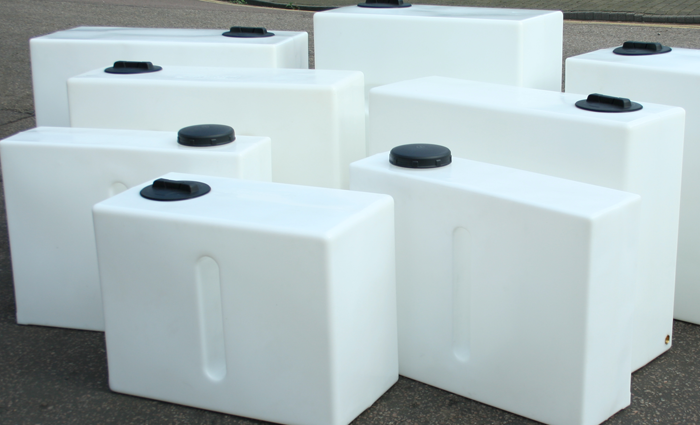 From 460 litre to 25,000 litres. 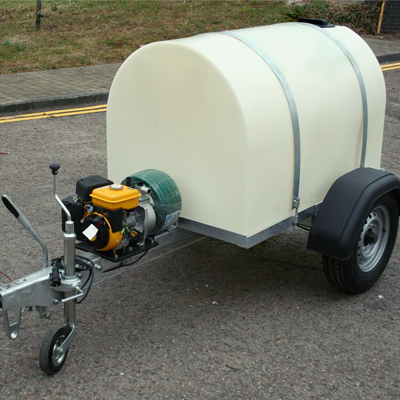 Site tow and highway water bowsers from 900 litres. 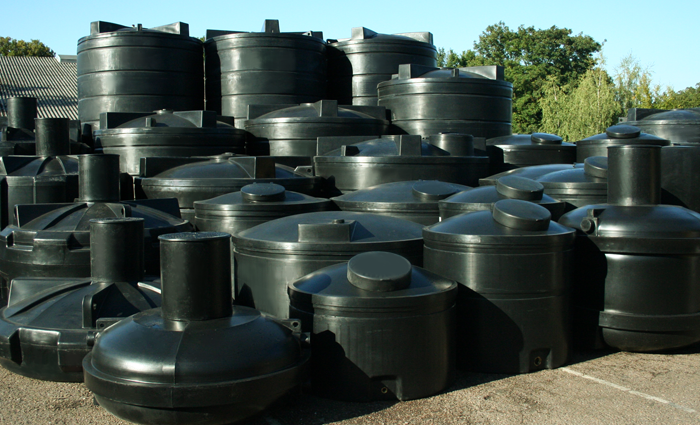 We manufacture a large selection of water tanks including a 25,000 litre. 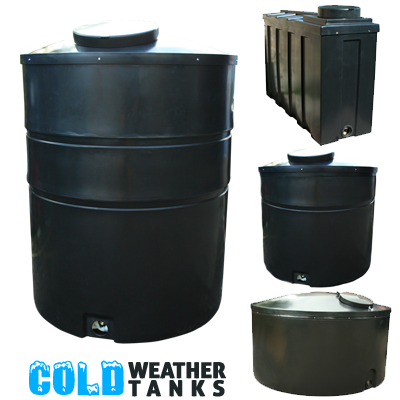 As this tank is extremely large, it is not held in stock and requires a longer wait. 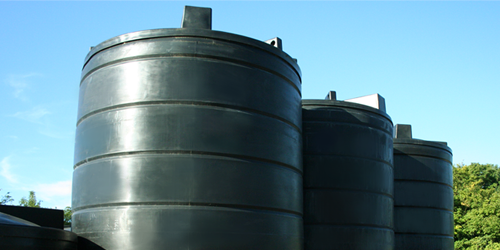 If you wish to receive more information on the 25,000 Litre water tanks then please call: 01763 261781. 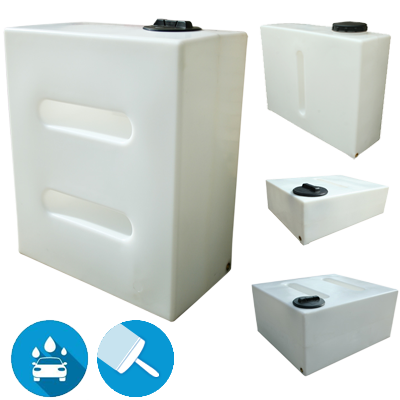 Baffled water tanks are ideal for Car Valeting or Window Cleaning services. 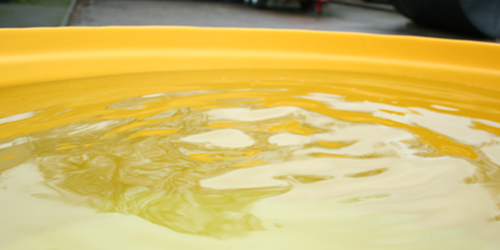 The semi translucent polymer means that the water level is always visible. 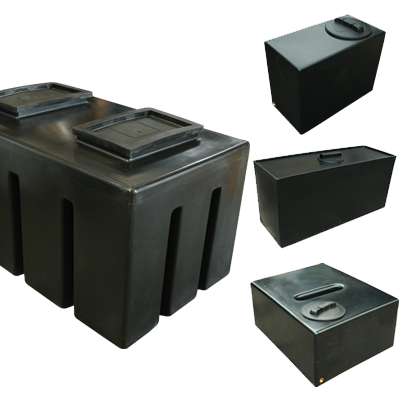 Each tank has a fixed baffle which is essential when transporting large volumes of water. 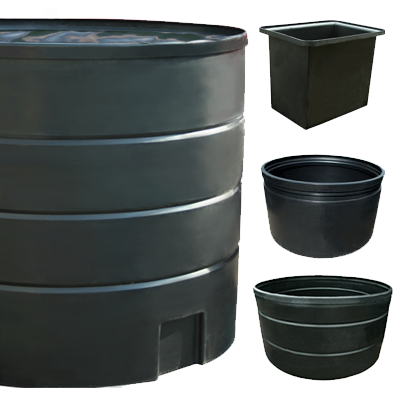 We stock a large range of Ecosure Water Butts ranges from 280 litres to 1275 litres. 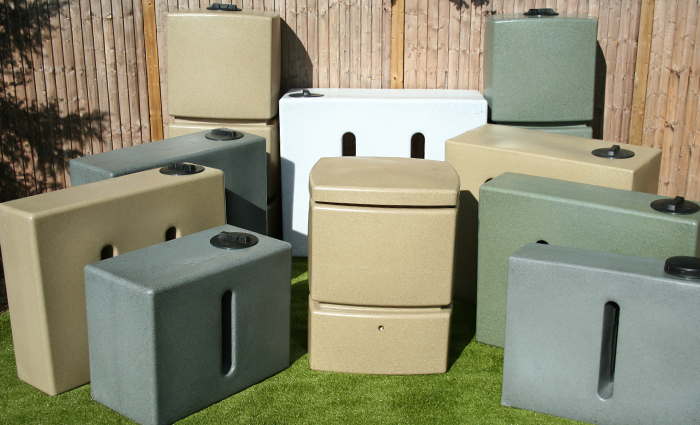 These all come pre-fitted with brass outlets and vented lids.